Gable Healthcare in addition to Live-in care also provides Domiciliary Care, Supported Living and Complex care, in England. Gable Live in Care services can help you live independently in the comfort of your home, without having to change your lifestyle. We are always there for you, to listen and to help you all the way up to 24-hour a day, 7-day a week service, including weekends and holidays, depending on need. 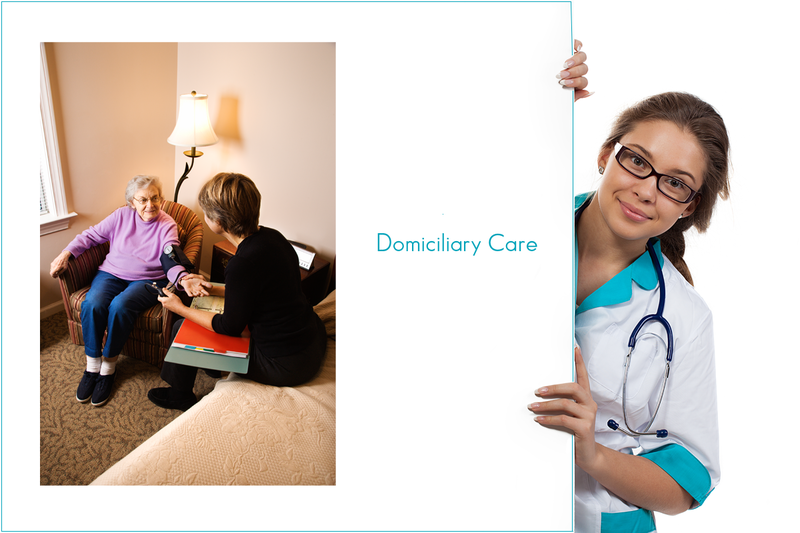 We set the pace in equipping and empowering you to live independently at your home. Being part of a major care group means we can have more capacity and capability to meet people’s care needs. Everyone we support is at the centre of everything we do.